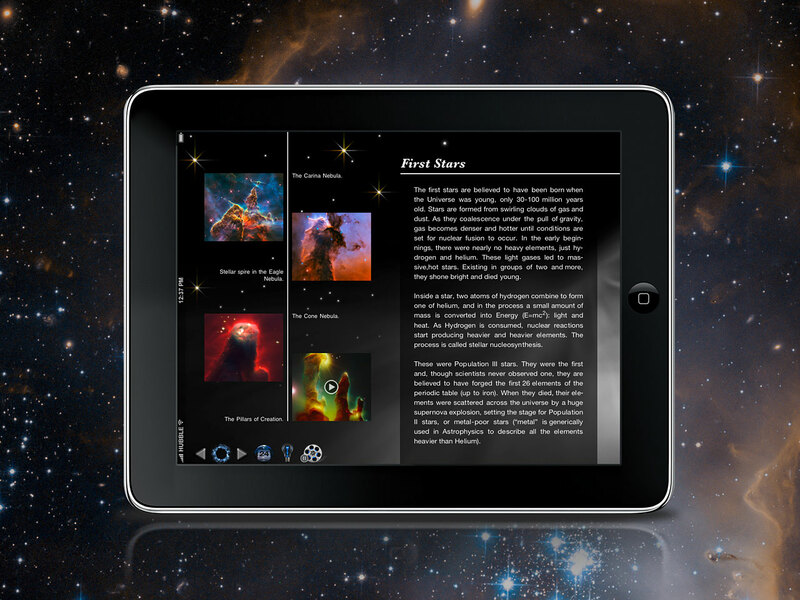 The New York Times has included the Back in Time app developed by the company Landka among its Top 10 iPad apps in 2011. 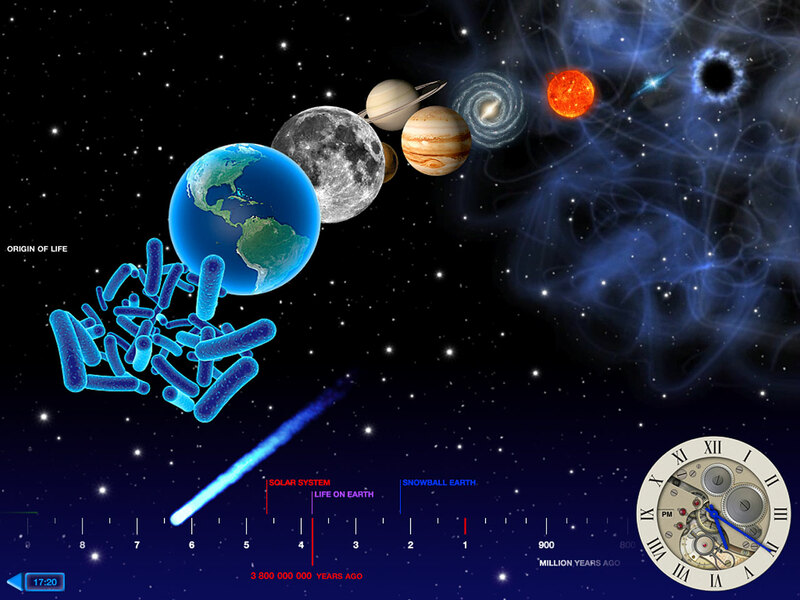 ESA/Hubble went into partnership with Landka to deliver content for this educational app, which is an animated history e-book that guides the reader through time from the first moments of the Universe’s history until the most recent events. ESA/Hubble contributed images and animations for the first four chapters: The Big Bang, The First Stars, The Milky Way and The Solar System. Supported in five different languages, the application is available worldwide on Apple’s App Store. A trailer for the app is available here. Those who wish to access the best astronomical images from ESA/Hubble, can also download the free app Hubble Top 100 Images.